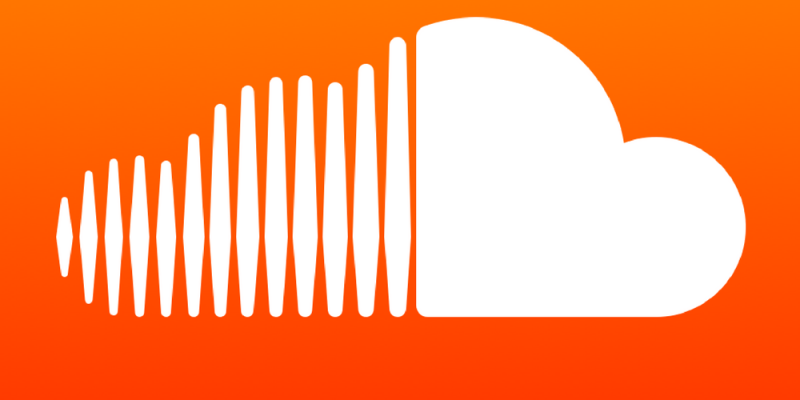 Soundcloud introduces new Playlist stat tool. As a producer and Soundcloud user have you ever wondered where your plays are coming from? Soundcloud have upped their stat game introducing a new playlist stat tool which is available on the web and via Soundcloud Pulse to help you with just this question. The new tool allows creators to see who is sharing their tracks thus allowing them to engage better with the curator community to help promote latest tracks to the right people. The new stats module allows creators to see both a ranked list of playlists your track is included on and also how many plays each playlist has generated. This goes hand in hand with a stats management redesign featuring “a more intuitive interface and new look and feel for visualised stats. Some of the stats benefiting from the redesign include top listener and top country”. This is a great addition to the info which Soundcloud provides to allow you to better organise your track promo.